Being raised as a farm girl in Central Alberta I was privileged to be taught the values of honesty, hard work and most importantly family values. Throughout my past years of working at medical offices I began to see the need for the elderly to be assisted with things that were becoming more difficult and challenging for them. 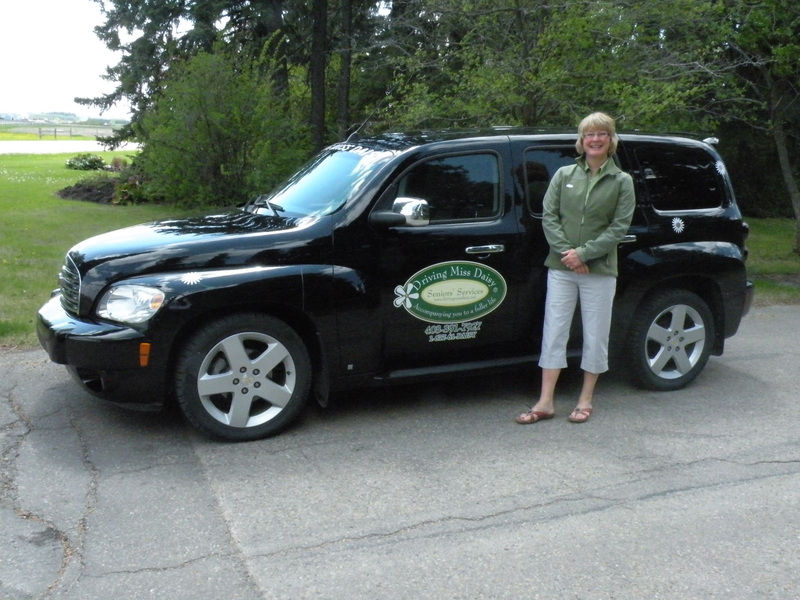 In 2010 I contacted “Driving Miss Daisy” and a franchise in Central Alberta was added to their continually growing list of franchises. My clients continually bring a smile to my face and I love that I am able to provide families that are not living nearby with the assurance that their mom or dad are being cared for and assisted to their appointments. With timely reporting to the family and meaningful conversations they can rest assured knowing that their family members are in good hands. Please feel free to contact me…..I look forward to hearing from you!